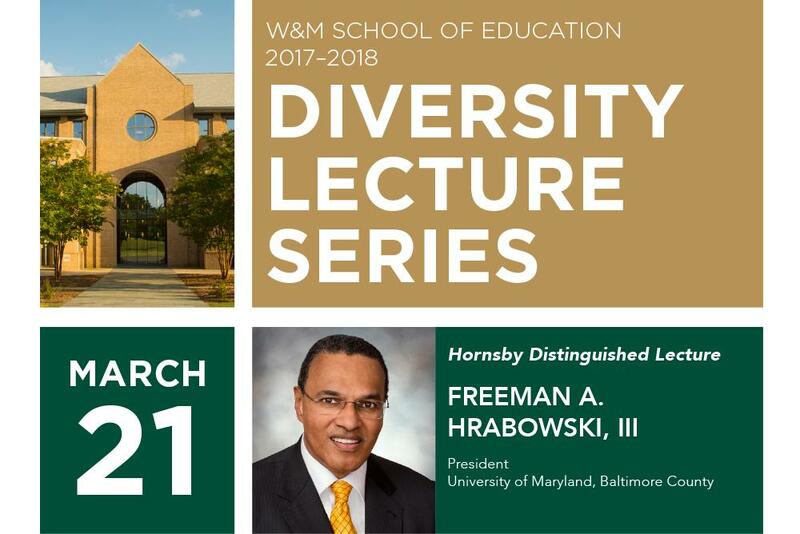 This year's final talk in the School of Education's Diversity Lecture Series will feature Freeman A. Hrabowski, president of The University of Maryland, Baltimore County (UMBC). Dr. Hrabowski, President of UMBC since 1992, is a consultant on science and math education to national agencies, universities, and school systems. He was named by President Obama to chair the President?s Advisory Commission on Educational Excellence for African Americans. He also chaired the National Academies? committee that produced the report, Expanding Underrepresented Minority Participation: America?s Science and Technology Talent at the Crossroads (2011). His 2013 TED talk highlights the ?Four Pillars of College Success in Science.? Named one of the 100 Most Influential People in the World by TIME (2012) and one of America?s Best Leaders by U.S. News & World Report (2008), he also received TIAA-CREF?s Theodore M. Hesburgh Award for Leadership Excellence (2011), the Carnegie Corporation?s Academic Leadership Award (2011), and the Heinz Award (2012) for contributions to improving the ?Human Condition.? UMBC has been recognized as a model for inclusive excellence by such publications as U.S. News, which the past eight years has recognized UMBC as a national leader in academic innovation and undergraduate teaching. Dr. Hrabowski?s most recent book, Holding Fast to Dreams: Empowering Youth from the Civil Rights Crusade to STEM Achievement, describes the events and experiences that played a central role in his development as an educator and leader. 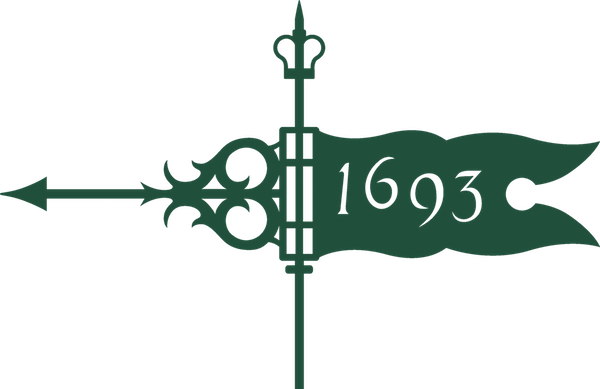 This lecture is supported through a generous endowed gift established by the late Robert Stanley Hornsby ?41, J.D. ?49 and Mrs. Lois Saunier Hornsby with the purpose of enriching a sense of unity for those engaged in the wonders of teaching and learning. This lecture is also supported by the W&M Center for Gifted Education.